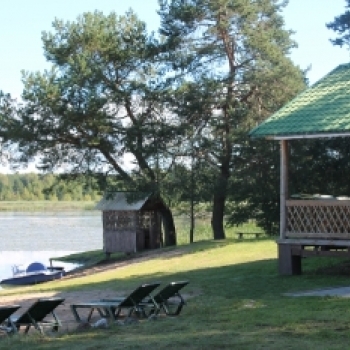 The base of rest "Pleschenicy"
At the recreation center "Pleschenicy" you can relax with your family, hold a corporate event, celebrate a wedding or anniversary. There is a place for fun companies and lovers alone to sit with a fishing rod on the shore. Neither children nor adults here will not be bored. 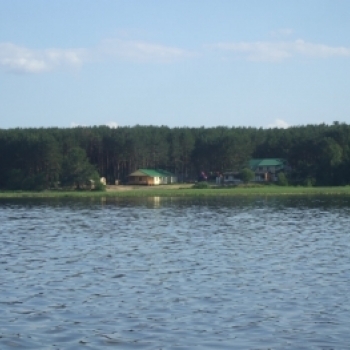 Beautiful pine forest, clean air, amazing beauty of the lake, mushrooms and berries, beach, cozy hotel - all this for your ecological and healthy rest. The order in the territory of the base and the safety of tourists is monitored by polite and attentive staff. 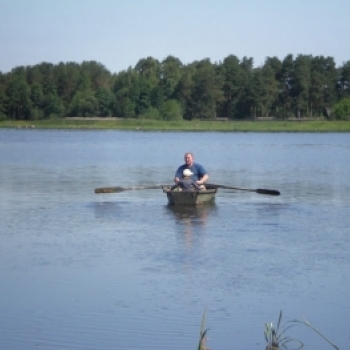 Fishing is one of the main types of recreation at our base. 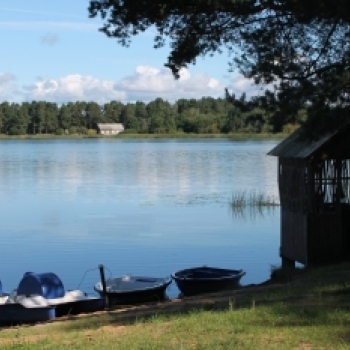 Gorgeous "Pleschenicy" the reservoir is a Paradise for fishing lovers. Here you can fish from a boat or from the shore. And the catch can be prepared here on their own or to provide our chef to cook you freshly caught fish. 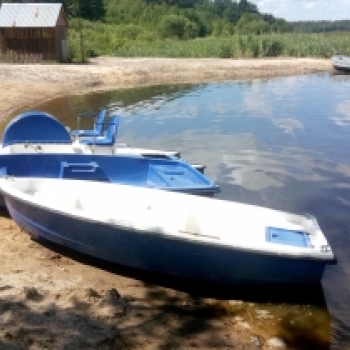 For fishing and water lovers we offer free use of our boats. Come to the recreation center!